Handling issues with your septic tank is probably the last thing you want to find yourself doing, but it is necessary to ensure your septic tank is functioning properly for the health, safety, and comfort of your family. If you suspect that there is an issue with your septic system, you should always contact a professional to install, repair, or replace your tank. There are a number of steps you will need to complete before your new septic tank can be installed. Often, the company that is installing your tank will help you throughout the whole process. You will need to figure out the regulations in your state on septic systems and learn which permits you will need to apply for. 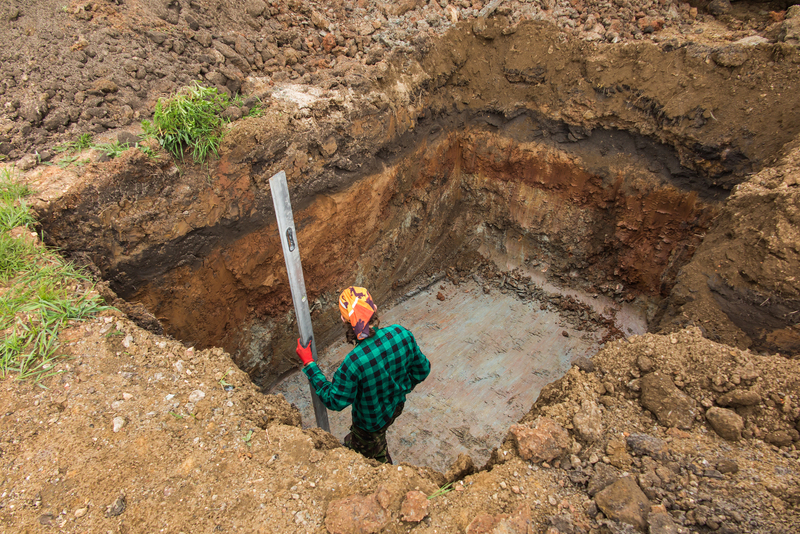 A professional will need to prepare the site by completing an excavation, a soil evaluation, and other necessary tests. They will then assist you in choosing the system that is best for your needs and budget. Regular maintenance, inspections, and pumping of your tank can prevent issues from occurring in the first place. However, if your septic system does start experiencing problems, a professional will help you determine if they can repair your tank or if you will need to replace the system completely. Minor issues, such as a broken pipe, can often be easily repaired. More serious issues, such as a drain field failure, may result in the complete replacement of your septic tank.